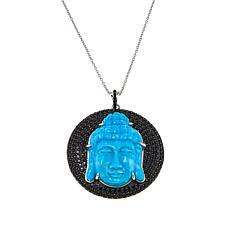 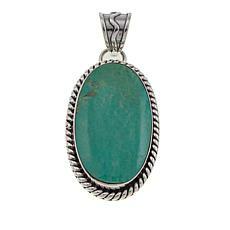 Chaco Canyon Zuni Sleeping Beauty Turquoise Inlay 21" Necklace Quality, handmade and handcrafted. 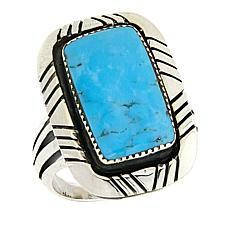 Sounds like a work of art to us! 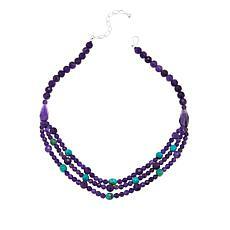 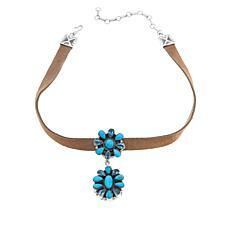 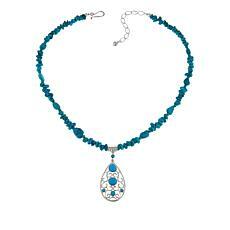 The Native American tradition of artistry is alive and well when you look at this whimsical necklace design. 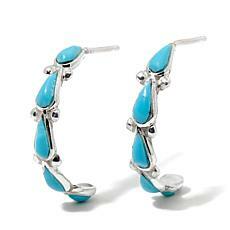 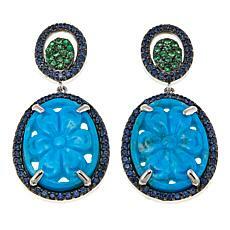 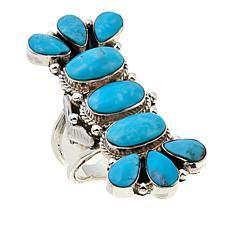 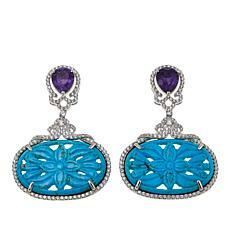 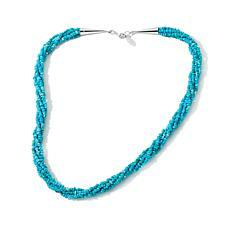 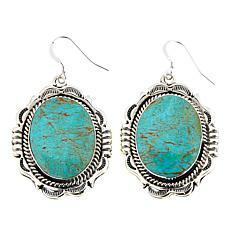 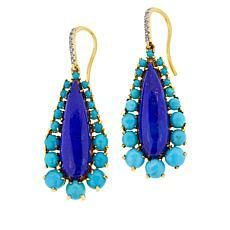 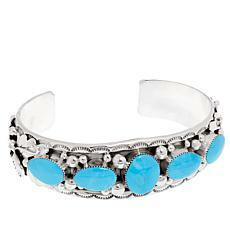 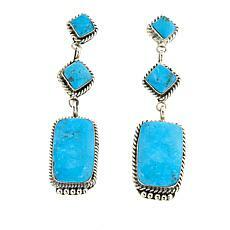 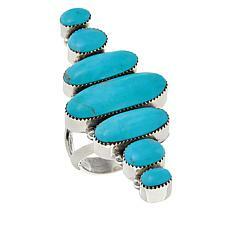 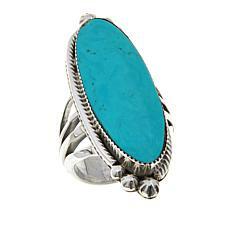 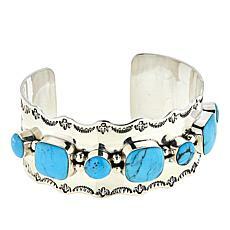 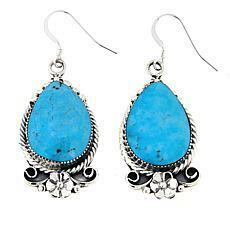 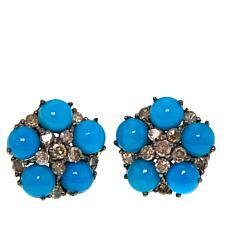 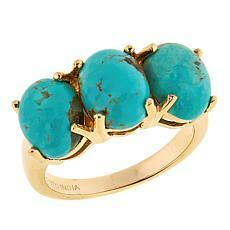 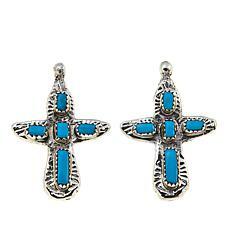 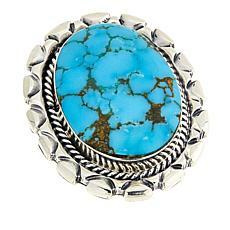 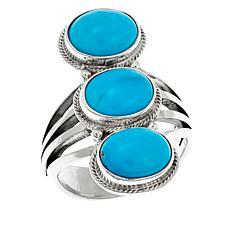 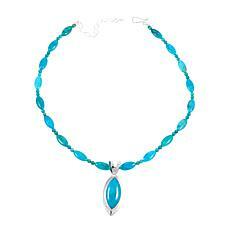 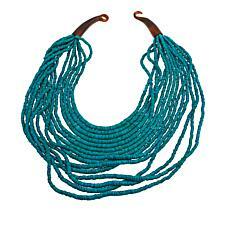 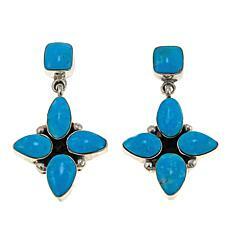 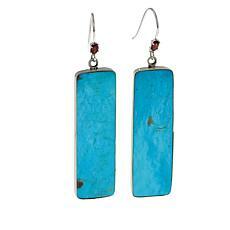 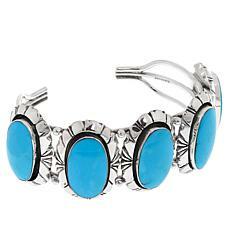 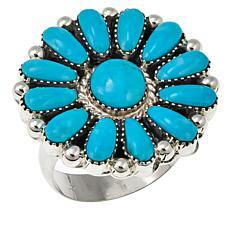 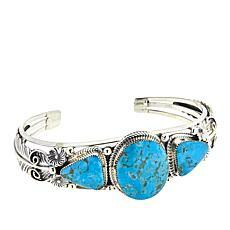 Inlay teardrops of turquoise are destined to make a splash. 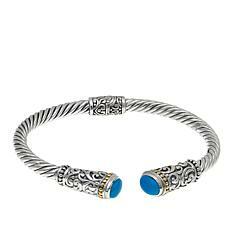 There's nothing like craftsmanship steeped in tradition. 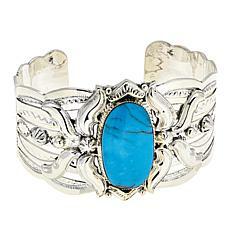 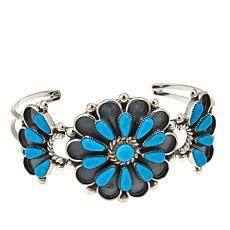 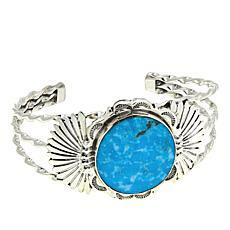 These three captivating Kingman turquoise cabochons, nestled in a romantic, floral design cuff, are the vision of a Native American artist come to life. 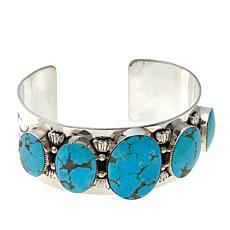 We couldn't imagine a more beautiful way for the past to make its way into modern times. 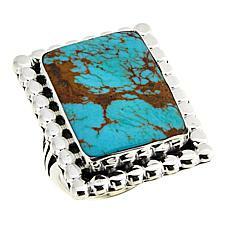 Throughout time and across cultures, turquoise has been treasured as a precious gemstone that lends wisdom, clarity, and well-being to its wearer. 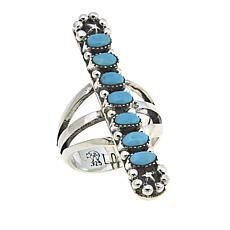 This opaque robin's egg blue stone, flecked with dynamic black veins, pops when set against garnets, spinel, coral, and ruby. 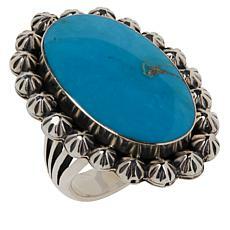 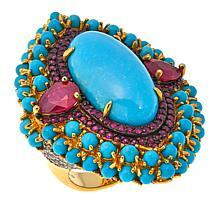 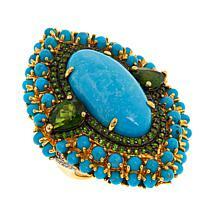 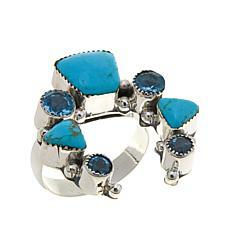 Carved stones bring an intriguing Eastern-inspired elegance to cocktail rings, pendants, and statement earrings. 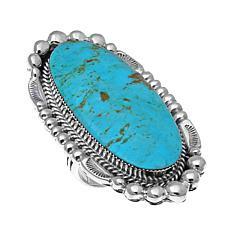 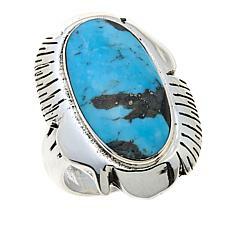 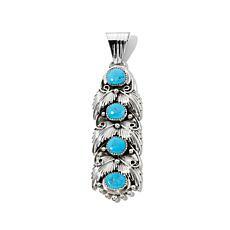 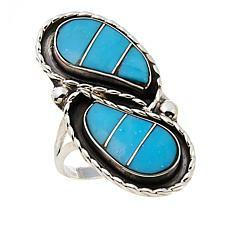 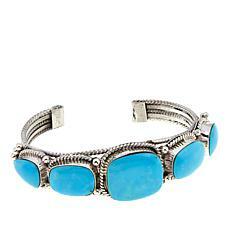 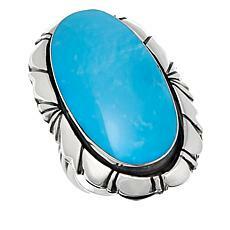 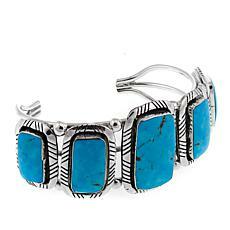 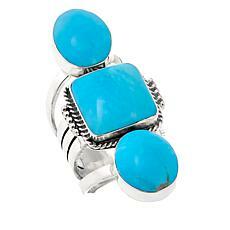 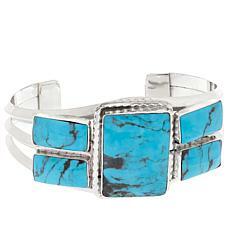 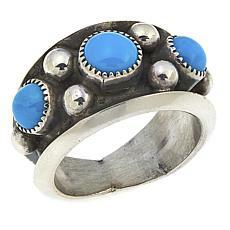 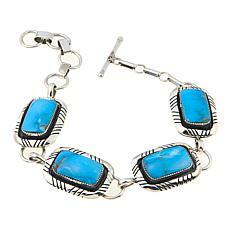 Set with stamped or inlaid sterling silver or accented by leather, turquoise rings, bracelets, and pendants channel traditional Native American influence. 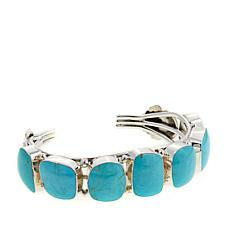 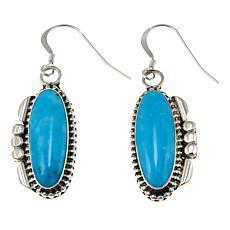 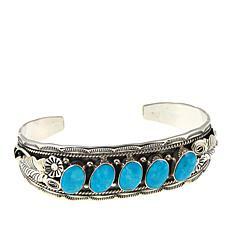 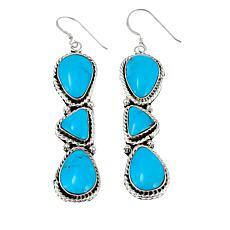 This turquoise jewelry collection also includes classic pieces that will bring the clarity of turquoise to your everyday wardrobe. 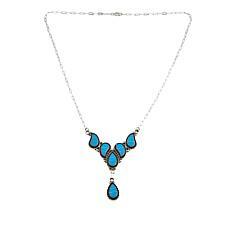 A simple turquoise strand or statement necklace for summertime makes a fun departure from a classic pearl necklace during the summer months. 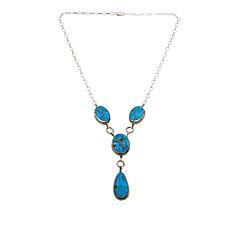 Pair your designer turquoise necklace with cluster stud earrings set with turquoise and champagne diamonds for a look that means business but says it with the ultimate elegance. 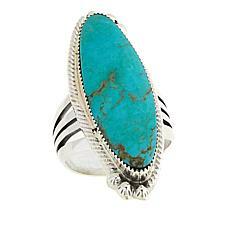 Slide several turquoise cluster rings onto your fingers and pair them with designer turquoise bracelets to create the perfect bohemian look for a concert or weekend brunch date. 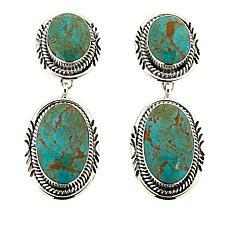 Shop the designer turquoise collection and pay at your own pace using FlexPay, and you'll have built the jewelry wardrobe of your dreams in no time.